Time Proven and Crowd Tested. It's What You Do With The Music And How You Use It. Sound Dimensions Disc Jockeys believes it is important to be "creative" with the music. Time Proven & Crowd Tested. The music will fit your crowd's personality and your vision. From Oldies to Top 40, Pop, Dance and Motown. You'll choose styles of music from 70s Retro to Classic Rock, and from Country to Big 80s. From Swing to Hip Hop and R&B, and Big Band to Specialty tunes. We'll perform the evening's music in an original way to give you the show that we've built our reputation on. Your guests should be able to stay on the floor and enjoy the night without making them "work at it". It's really that simple. The show is based on past success, with your input during planning. 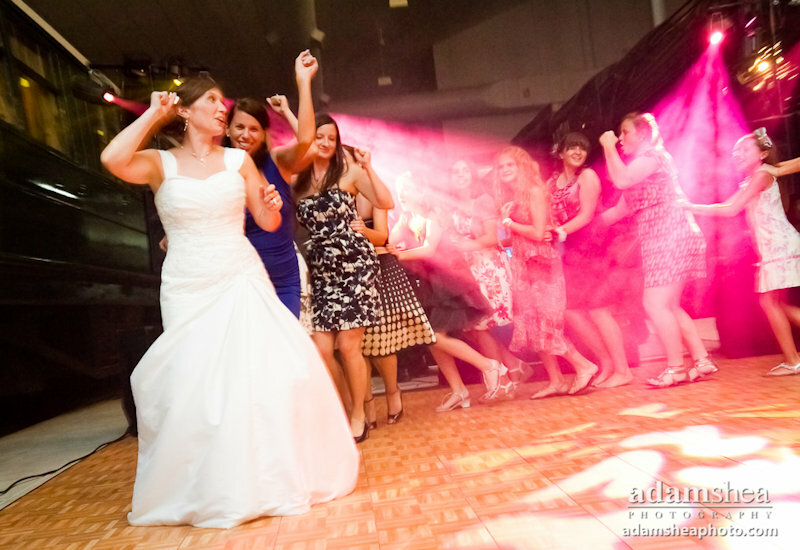 Choreographed styles of music allow us to keep your crowd engaged, use our lighting, and drive the energy level. The timing and presentation are critical. Both make a significant impact on the crowd. 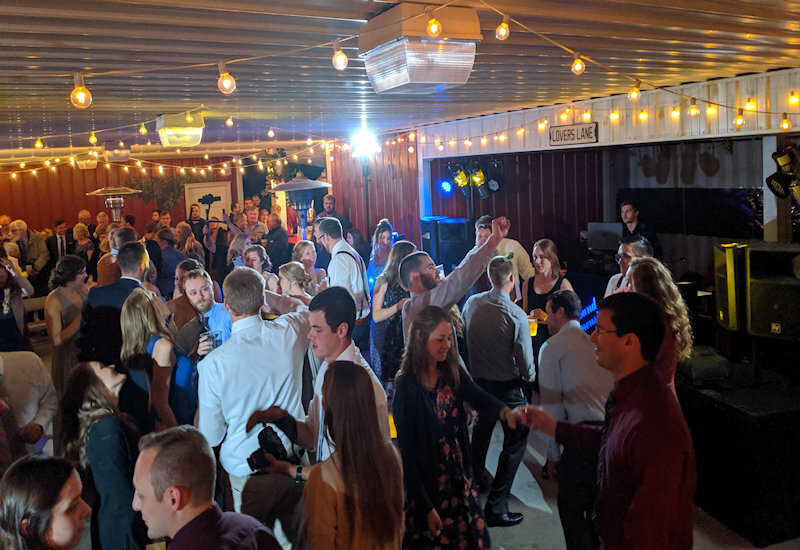 Best of all, we'll involve you, and your guests, in some "Uniquely Original" ideas with songs that you are familiar with, and probably hear at every wedding, but yet have never "heard" or "seen" them done like this before. 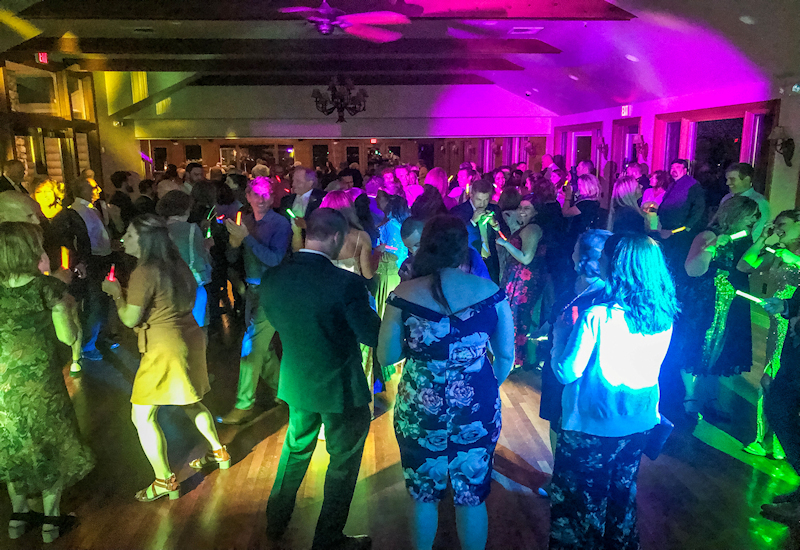 "Their unique style and high enegy kept our dance floor packed from 8p-midnight. 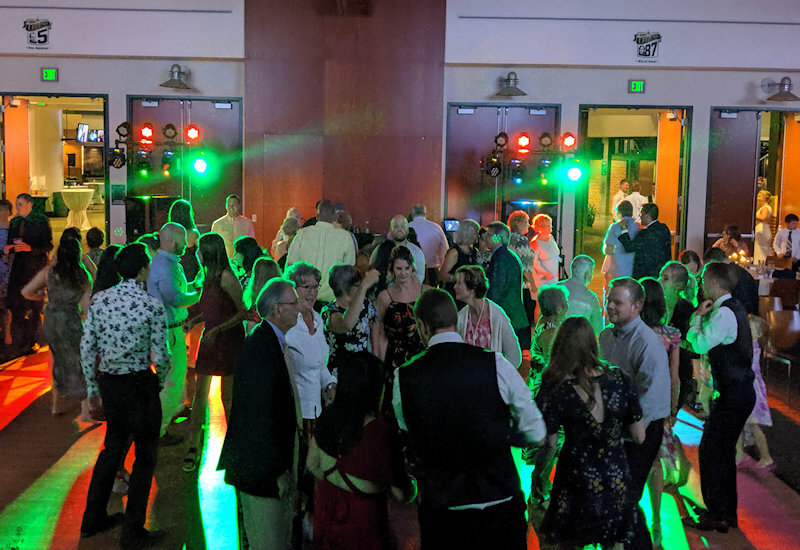 Sound Dimensions DJs was worth every penny and we would highly recommend them to anyone who is looking for a DJ. They exceeded our very high expectations." "The extra touches and new ideas were priceless. They really kept the party going and definetly made our night. It was so easy to trust the team to take control and I didn't have to worry about a thing! !So glad we made the right choice when choosing Sound Dimensions. I would recommend them without a doubt." "They made the night fun and everyone felt comfortable with them. They even got on the dance floor with us at the end of the night! Love love love Sound Dimensions!! Will definitely recommend them to friends and family in the future! Based on Social Media, Texting, eMail, Animation, and Touch!